Like any product the cost for Zoom varies depending on where you go to have it done. It can cost as little as £200 and as much as £1, 000. The average price is £300. If you are thinking of having the procedure done be sure to talk to your dentist fist. Zoom is usually performed by a cosmetic dentist. 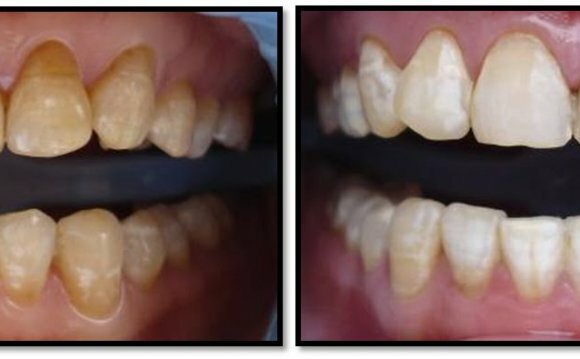 If your dentist does not provide Zoom whitening he can usually recommend a colleague to perform the procedure.